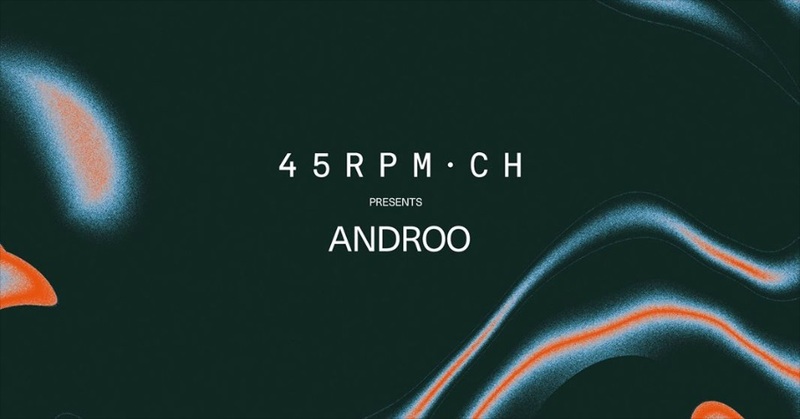 Androo from Geneva got our attention a little while ago. With his release on Second Circles and his remixes for Music From Memory, he proofed his production skills more than once. Not so long ago he even started his own label called Poly Dance. Definitely something to keep an eye on. As we were dancing to the music of Androo it crossed our minds to invite him to our listening session residency at Kasheme. And here we are! Music starts at 20 o’clock. Young vinyl digger Schacke will build up the energy in the beginning.